I've had one of my colleagues request an email to be sent when users sign up to one of our mailing list, I've got a profile set up for the sign up process and the users are added to a specific group. Upon testing I realise that no automated welcome are being sent when users sign up for any of the mailing lists. Is there a way to disable this function (other than disabling it on the Headers, Footers, and Automated Messages listings?) or is there settings that need to be set before it will send. Out bound email is working fine and opt out messages are working fine! 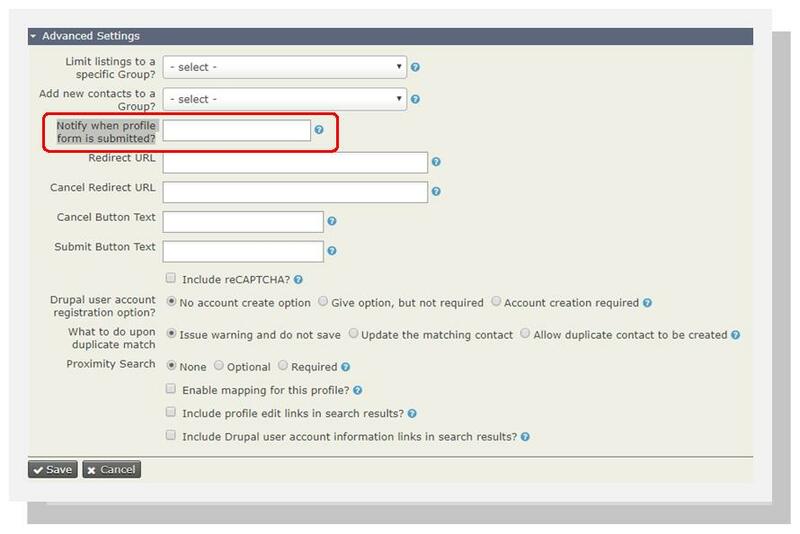 Enable the double opt-in process feature that sends a very generic email asking the contact to confirm their subscription. You can read more about it HERE. Trigger = "Contact is Added to Group"
Not the answer you're looking for? Browse other questions tagged profile header-footer or ask your own question.